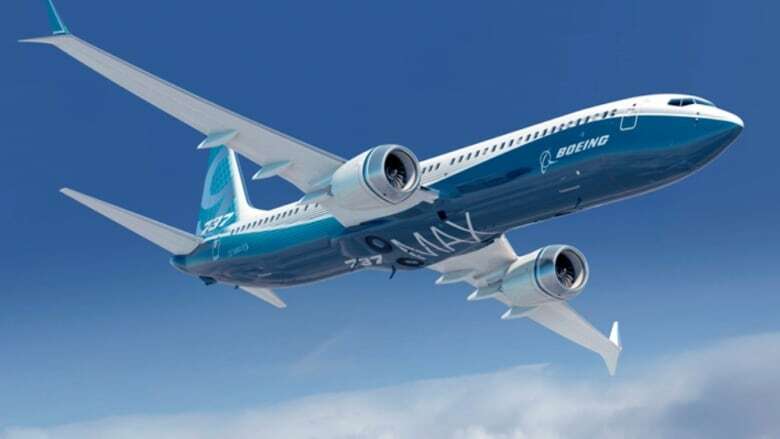 In the over 1,600-page flight manual of Boeing’s 737 Max 8 planes, the aircraft’s new MCAS computer system, now at the centre of the investigations into two deadly crashes, is mentioned only once by name — in the glossary of abbreviated terms. “I think the fairly obvious conclusion is that a broader explanation of MCAS was included in an earlier edition of the manual, and somewhere along the way it ended up on the cutting room floor,” said Judson Rollins, a New Zealand-based aviation consultant, who worked for three airlines and a plane manufacturer. The operating manual mentions the term MCAS under the section entitled “Abbreviations,” where the acronym is defined as “Maneuver Characteristics Augmentation System.” That’s the one and only reference to MCAS, which is suspected of playing a role in two recent crashes involving Max 8 planes in Indonesia and Ethiopia, which killed 346 people in total. Raymond Hall, a former Air Canada pilot, said “it’s very interesting” that the subject of MCAS was broached in the manual, but that “no follow-up” was done to explain it. Hall said that Boeing has historically been quite vigilant in making sure that all of its systems are laid out in clear terms, both in pilot training and in pilot manuals. “The system is critical to the safety of the flight. And pilots ought to have known that it was there, ought to have been able to recognize it when it was implemented and ought to have been able to respond effectively,” Hall said. The crash of Ethiopian Flight 302 on March 10 and that of a Lion Air plane in Indonesia in October — both of them Boeing 737 Max 8 jetliners — has prompted Canada, the U.K. and other countries to ground the aircraft. 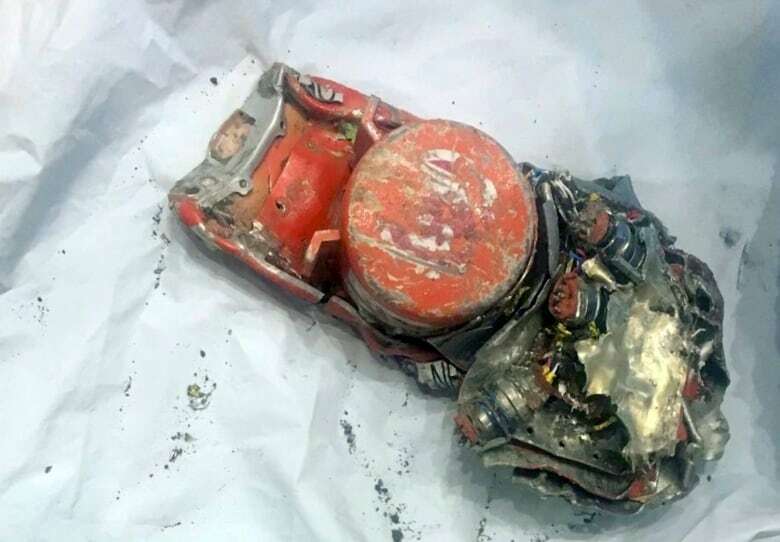 According to investigators, data obtained from the flight data recorder in the Ethiopian crash reveal “clear similarities” with the Lion Air plane disaster. Dennis Tajer, an American Airlines pilot and spokesman for the Allied Pilots Association, told the Washington Post that during that meeting, executives said they didn’t inform pilots about the MCAS because they didn’t want to “inundate” them with too much information.